The ‘touch’ command is used to modify the time stamp of an existing file, or to create new empty files. 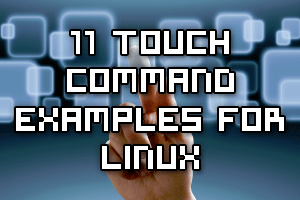 Touch comes from the GNU Coreutils package and should be available by default in Unix/Linux based operating systems. The practical examples throughout this guide will show you how to use the touch command. 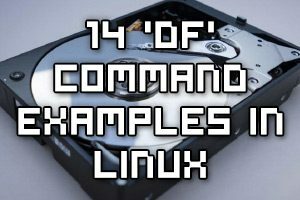 Dandified Yum (DNF) is an RPM based package manager which is used to install and update packages in various Linux distributions including CentOS, RHEL and Fedora. 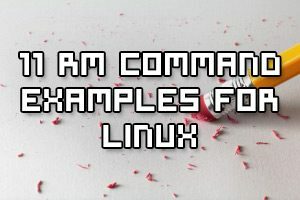 DNF is the next major verison of Yum and as such it aims to maintain CLI compatibility with Yum, so a lot of the information here will be similar to our yum commands. 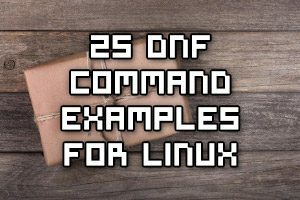 Like Yum, DNF is quite powerful as it’s capable of automatically resolving dependency issues, and is similar to other package managers such as ‘apt-get’ in Debian based distributions. 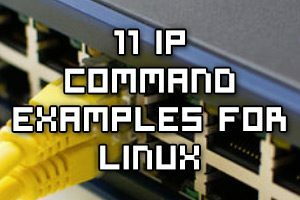 These examples should serve as a useful introduction, guide or cheat sheet style resource for how to use the dnf command in Linux. 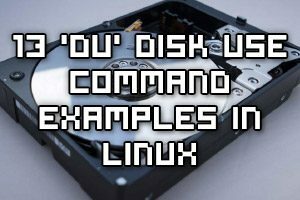 The GNU tape archive command, known as ‘tar’, is used to store many different files together into a single archive file. 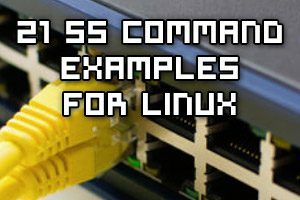 This makes it easy to perform backups and restores of files and directories in Unix/Linux based operating systems. 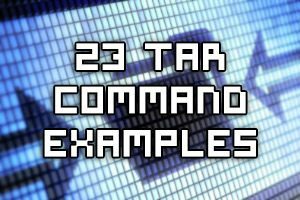 The practical examples in this guide will show you how to use the tar command in all sorts of different situations. 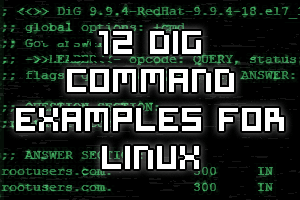 The ‘cat’ command is used to read and concatenate files, printing them out to standard output. 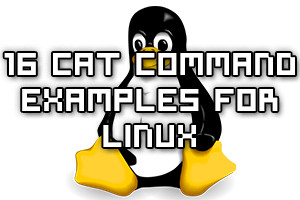 Cat comes from the GNU Coreutils package and should be available by default in Unix/Linux based operating systems.